Kung Hei Fat Choi! Here’s my Chinese New Year gift to you guys–a chance to win an exotic leather bag from luxury brand Laykh, brought to you by my good friends over at SLATE DESIGN. Slate Design is a brand strategy and creative agency that specializes in designing impactful visual stories for beauty, fashion and lifestyle brands. One of the many brands they handle is Hong Kong based brand Laykh. I’ve only recently discovered this brand and I must say, it’s a bag lover’s dream! Look at the beautiful bags you can choose from if you win this giveaway! 1. Subscribe to my blog via the pink “Subscribe”button on my menu bar. 2. 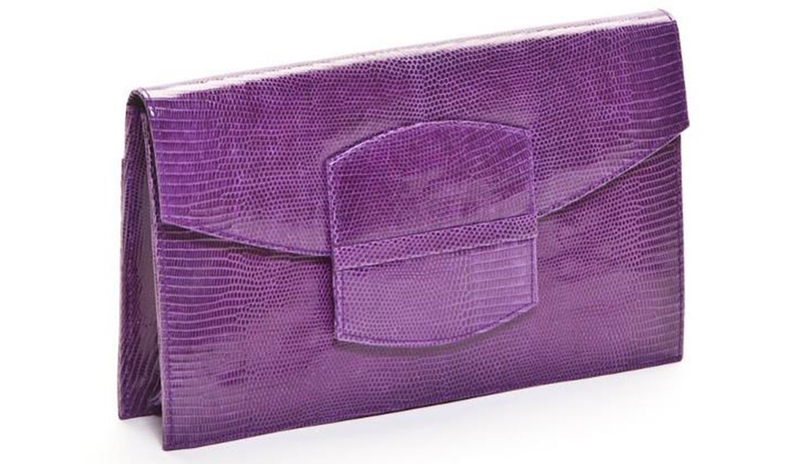 Follow @itscamilleco, @BrandmeSlate and @laykhhandbags on Twitter. 4. Leave a comment below with your Twitter name and bag of choice. This contest is open to international readers. Deadline for entries is on February 10 at 11:59 PM. I will be choosing one winner via Random.org and announcing it at the comments section below. Good luck, everyone! Have a happy Chinese new year! I would love to have the Emma clutch bag. 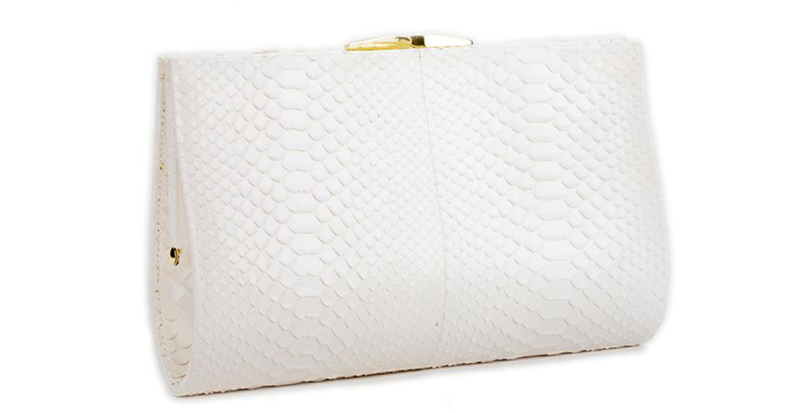 I can’t wait to get my hands on that simple yet stunning Emma bag! <3 the emma bag.. but i definitely <3 you more.. :) hahaha more power ms. Cams!! Hi Ms. Camille! I want to own the Emma bag pls. Godbless! My twitter username is @pocchoi and I would definitely love to own the Emma bag! Hi Miss Camille! I am a big fan of yours! I even got a chance to take a picture with you about a year ago. All requirements done. I like the 2nd one, Krish bag, the silver bag. I want the Tata bag! I love the Krish Bag. Simple yet elegant. The Emma bag is tops!!! I’ve got my fingers crossed! Thanks ms. cams! I love to win the Tara bag (the silver one). Btw, I think you got the names of the bags mixed up. 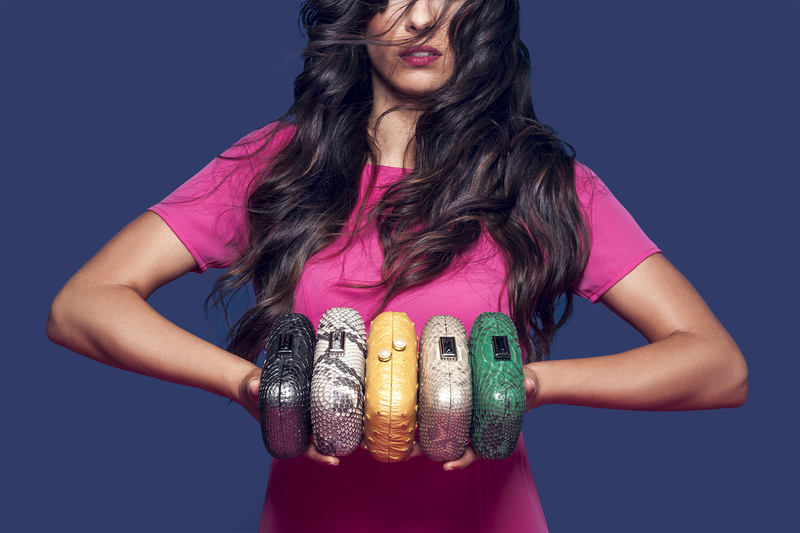 Laykh’s site calls the silver bag Tara. I Love to win Tata Bag for my wife…. I love the Krish bag! SO pretty! I love the Tata bag. I lovze the Emma bag!Thank you and have a fab weekend:! hoping to win the tata bag..
Nancy bag is the one that I want to win. subscribed and my word the Emma bag is lovely and is my choice of bag. I Love your NANCY BAG!!!! Thanks for this chance to have one! I want/need that Emma Bag!! 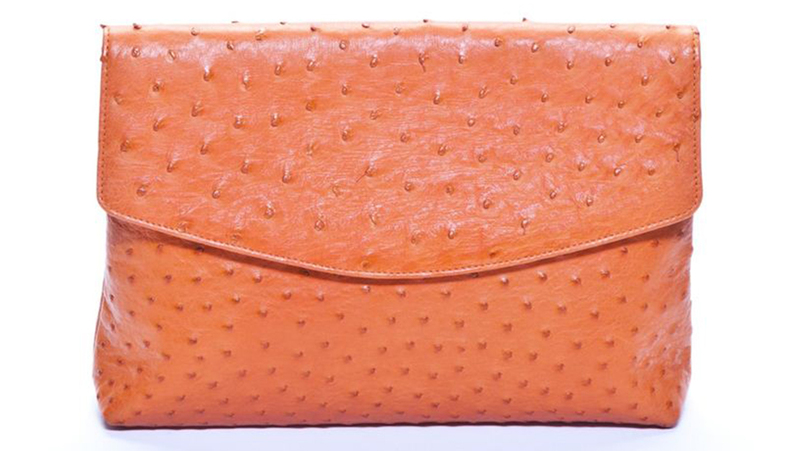 I want the last clutch, orange in color! I would love the the Emma bag. I want the Tata bag. I would love to have the Emma bag. I want to win Tata bag. Did all the steps already! Thanks, how I will win! Bag of Choice: TATA BAG! I’d love the Nancy bag. I’m @amilewidesmile. Thanks for the giveaway! 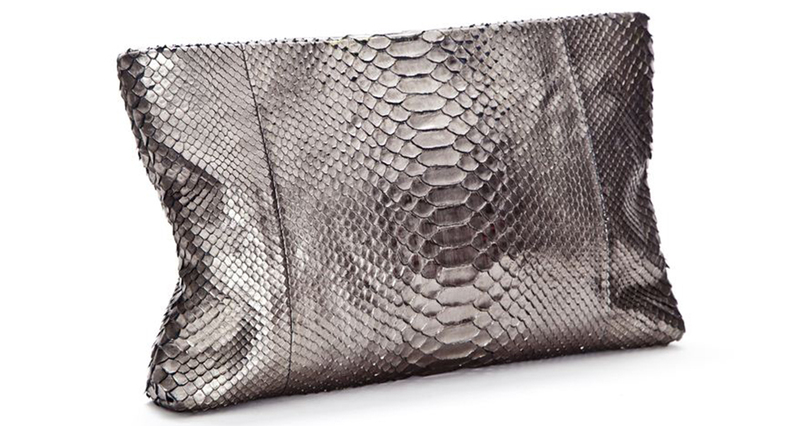 I meant the Metallic Python clutch. Twitter name: @howard164551 Emma bag!!!!! Awesome giveaway!!!!! tata bag! Keeping fingers and toes crossed! I’d love the gorgeous Tata bag! Thank you for this amazing giveaway, Camille! Happy Chinese New Year, Miss Cams! I want the KRISH BAG! By the way, love your style. It’s inspiring. Keep going! And: don’t forget to have fun! and i would loooove to win the Emma bag! My choice would be the Emma bag! I’d loove to get my hands on the Emma bag! My bag of choice is Emma bag. i wish to get Emma bag. bag of choice: of course EMMA BAG!! I find it hard to choose between Emma bag and Krish bag. It was just….oh my, I’m stucked between these two that I want to choose both of them! (if only…..) By the way, I love the color of the third bag! I want the Krish bag, please! I want the Krish bag!! I want the “NANCY BAG”. Hi! My favourite bag is Emma. Oops, I forgot! My twitter name is ABilingualBaby. Thanks! Perfect for my JS Promenade theme "Diamonds are forever…"
It’s so hard to decide what bag is the most beautiful, but I choose the Emma bag. i love the fareesah bag!! pls pick me! I just joined the contest and i’m soo happy that it’s international. :) I love the bags, two of them are my favorites the Emma bag and the Krish bag. But if I must choose it would be the Krish bag. @stellapongo, I really like the Nancy bag. The bags look fab! Unfortunately I don’t have a twitter account.. I would love win the Krish bag! Hello, I would like to win the top white bag Emma. Great competition. I want that white Emma bag! Gorgeous!